It’s here! 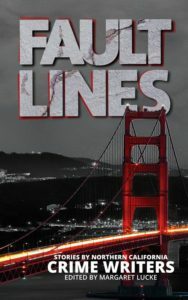 Sisters in Crime’s NorCal branch has published their (our) first-ever anthology — Fault Lines: Stories by Northern California Crime Writers — and I’m delighted that my story “Birdbrain” is in it. Brilliantly edited by Margaret Lucke, this short-fiction collection by 19 outstanding writers from all over the mystery-crime-thriller spectrum is available as a print and e-book. If you don’t see it at your favorite 3-D or online bookstore, just ask. 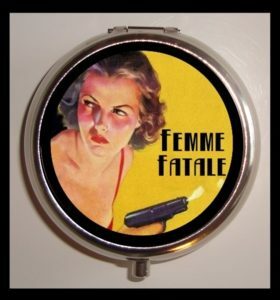 Or order it on Amazon. 1344 Park St, Alameda, CA. 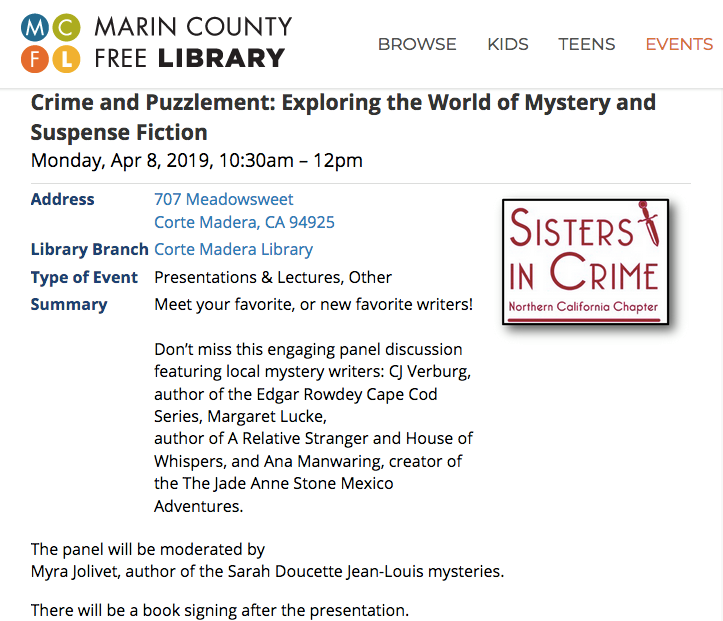 Then on Monday, April 8, we’ll have copies of Fault Lines at Sisters in Crime’s panel discussion at the Corte Madera Library, 10:30 AM – 12 PM, 707 Meadowsweet Drive. “Crime and Puzzlement: Exploring the World of Mystery and Suspense Fiction” brings together four very different Bay Area authors who’ll talk about their (our) adventures and processes as writers. We’ll each have a few copies on hand of our own novels (my Edgar Rowdey Cape Cod mysteries and Cory Goodwin mysteries) along with Fault Lines.